﻿ Is the new KTM Super Adventure too much? 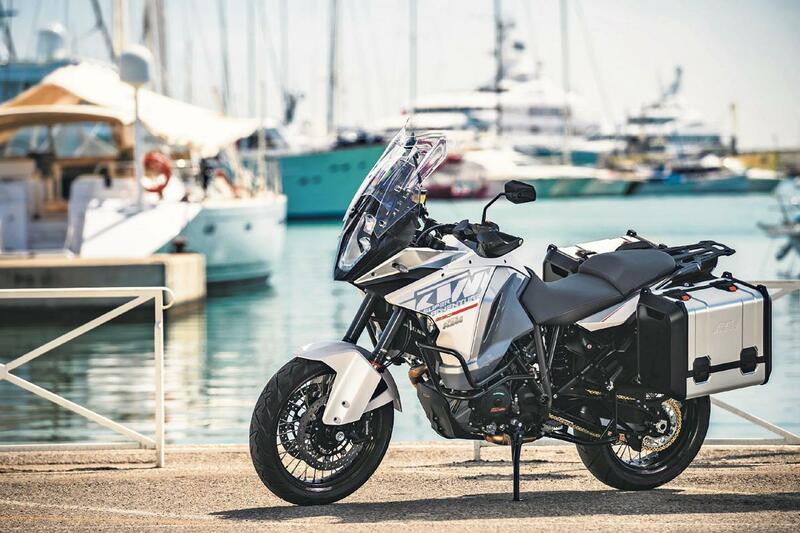 Is the new KTM Super Adventure too much? The standard KTM Adventure is hardly under-powered, producing a claimed 150bhp. But that wasn't enough, so KTM recently unveiled the Super Adventure, which gets the same engine as the Super Duke R and 180bhp.